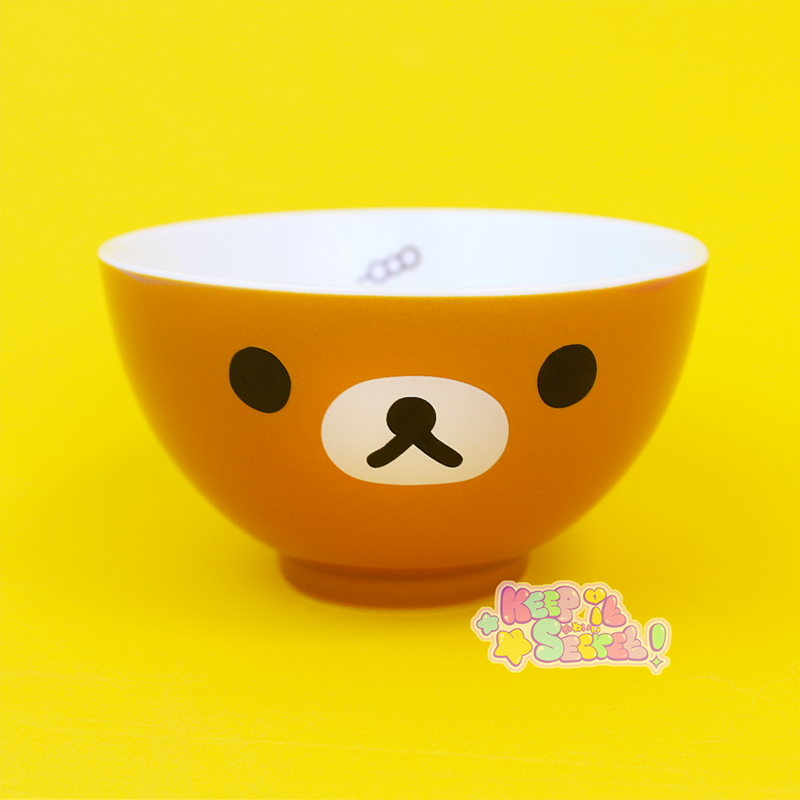 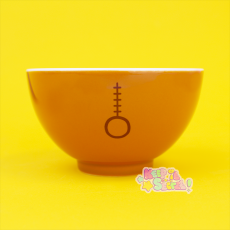 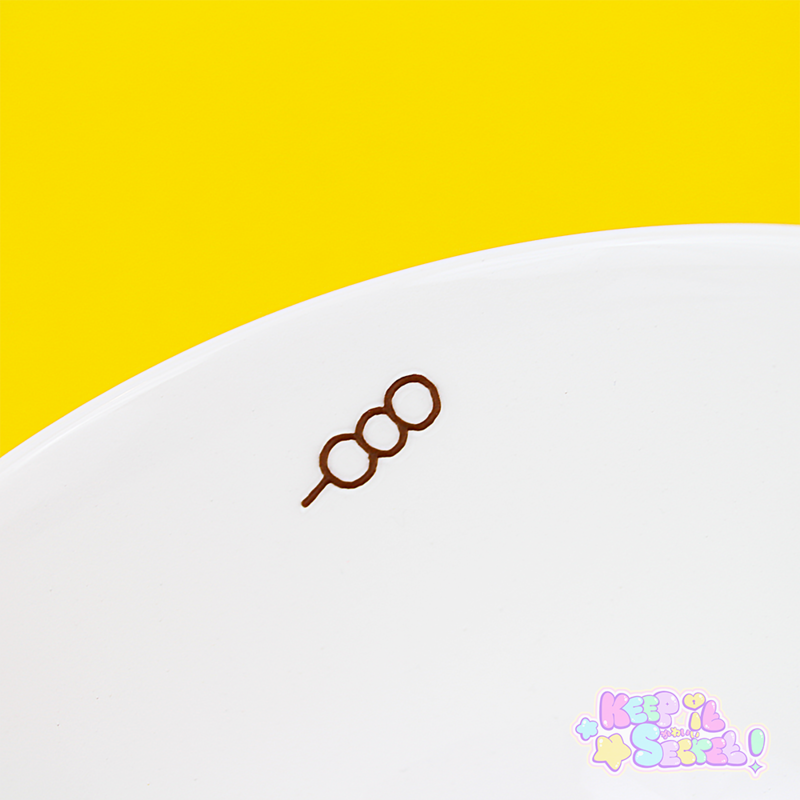 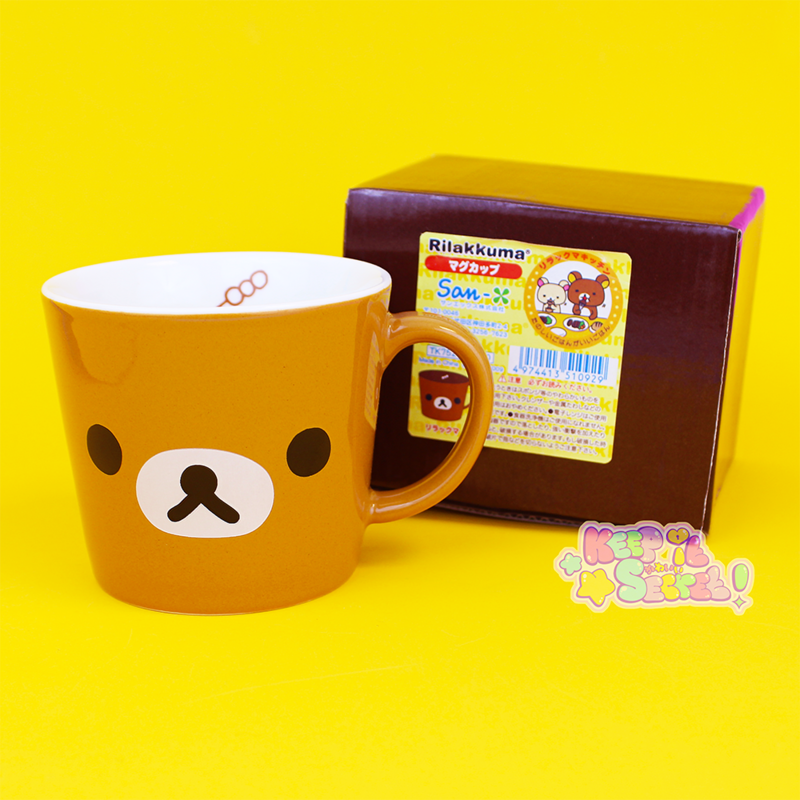 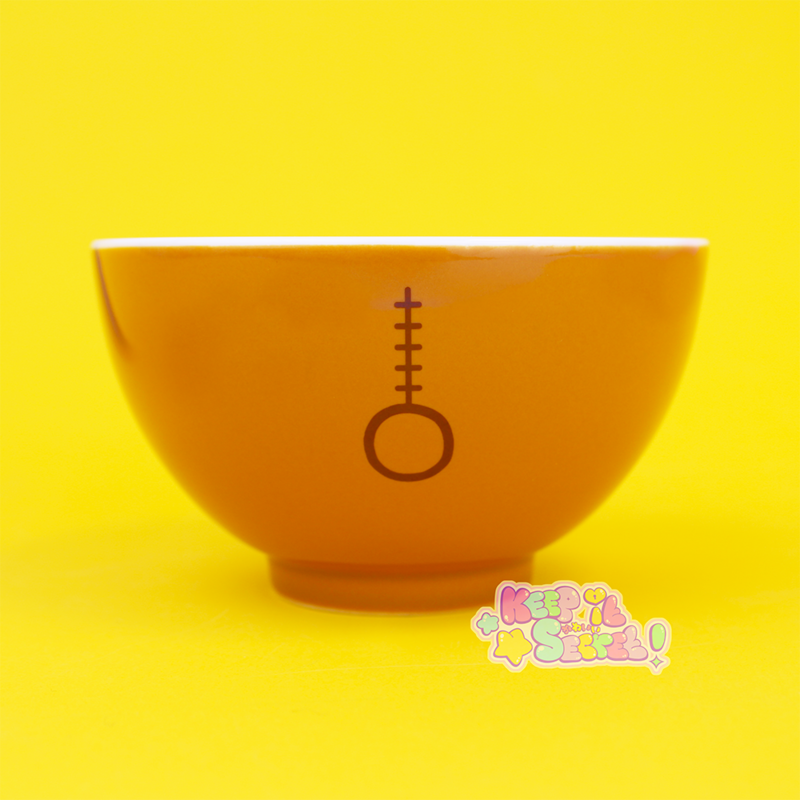 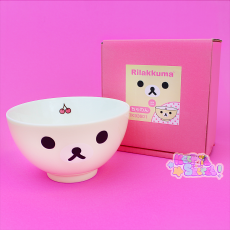 Direct from Japan this adorable ceramic rice bowl printed with Rilakkuma decals is a must for any fans of the character. 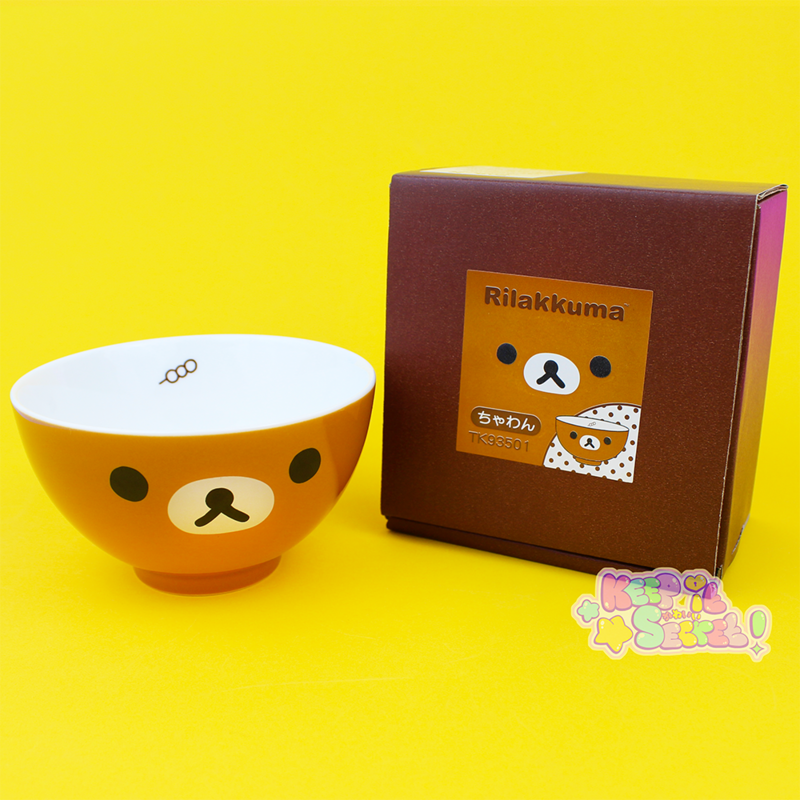 Rilakkuma’s adorably squishy face is printed on the front and on the back is a picture of his cute little tail and where his hidden zipper would be. 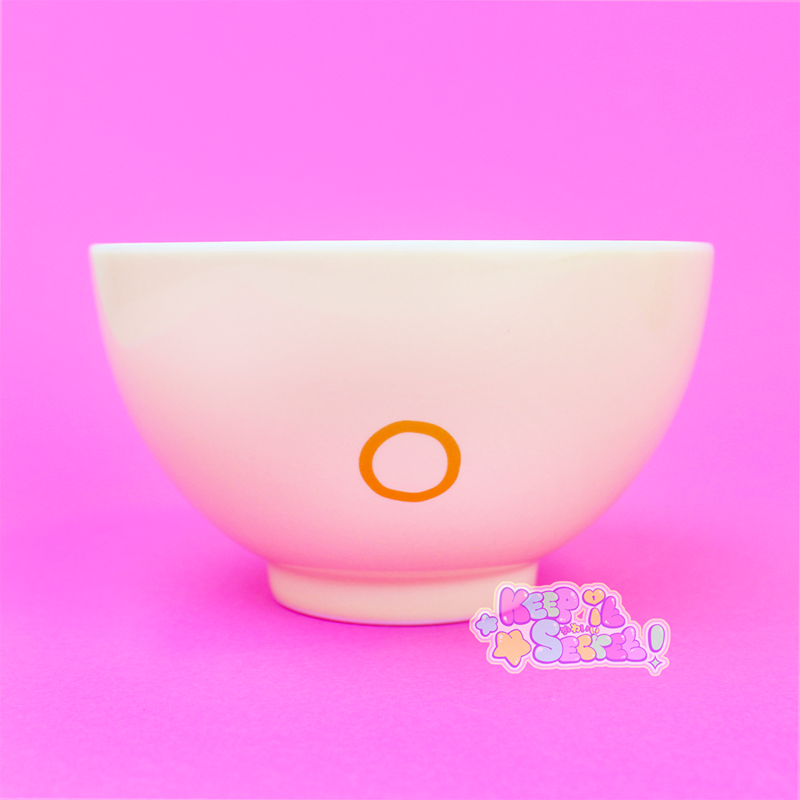 The bowl inside is white except for a printed icon of ‘Dango’ (Japanese sweet dumplings). 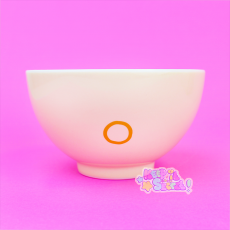 Standing at a height of 5.5cm with a diameter of 11.5cm it might seem a little on the small side for rice but it holds enough for at least one sitting and you can, of course, use it for all kinds of things including; fruits, nuts, sweets or even a bowl for your jewellery and trinkets. 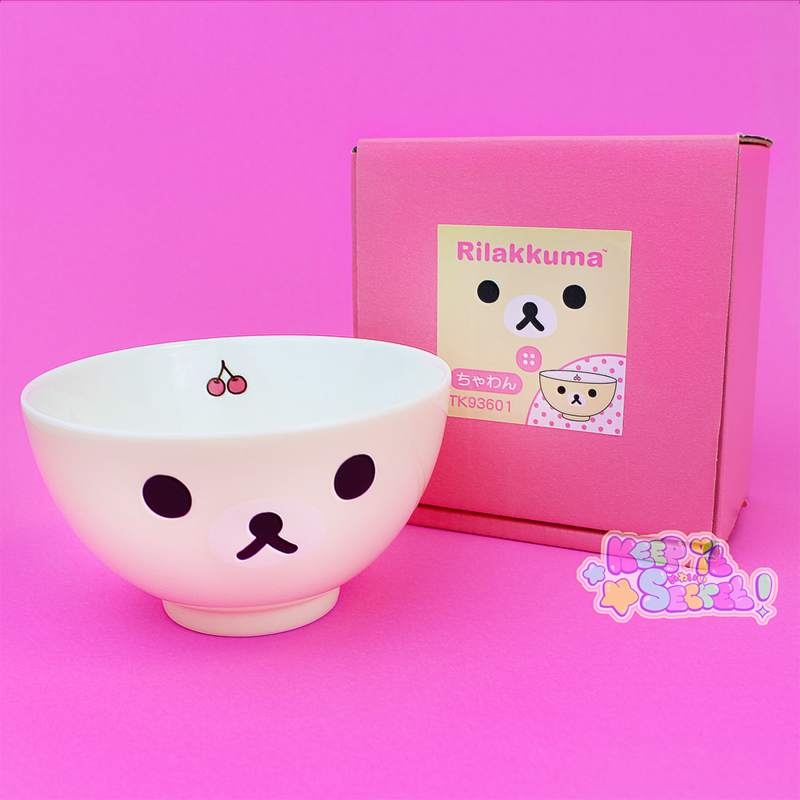 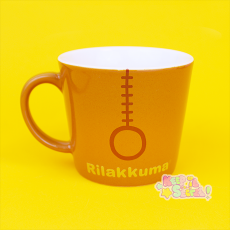 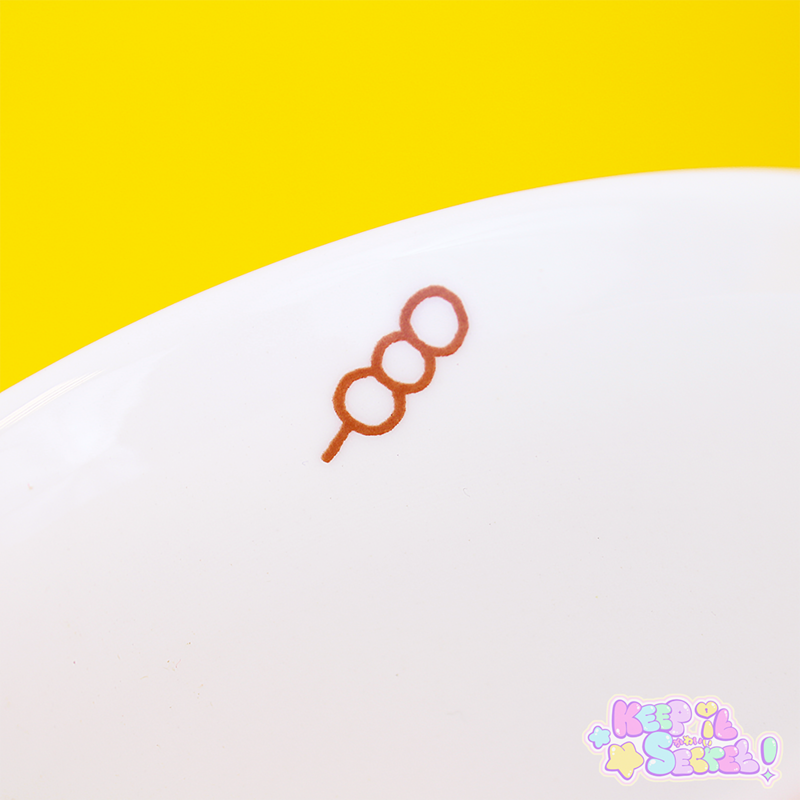 The perfect piece of kawaii homeware! This product was added into our inventory on 20 Mar 2017 and has been viewed 1026 times.